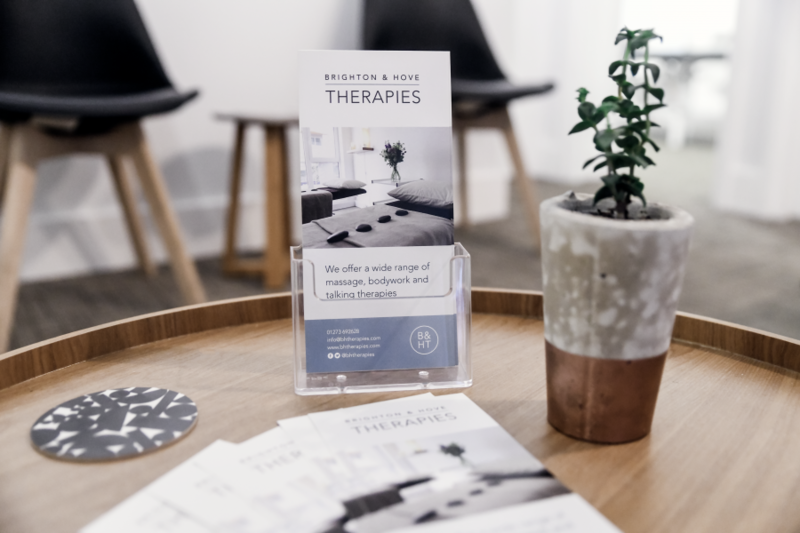 B&HT is a thriving hub for independent, forward-thinking therapists that are as passionate about growing their business as they are about wellbeing and the therapies they practice. 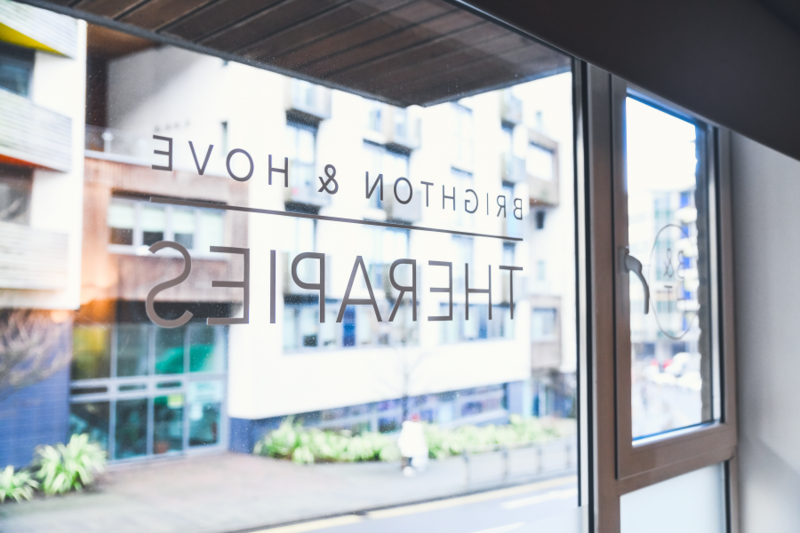 Since 2011, we’ve been providing the best in professional therapy space for Brighton and Hove’s practitioners. 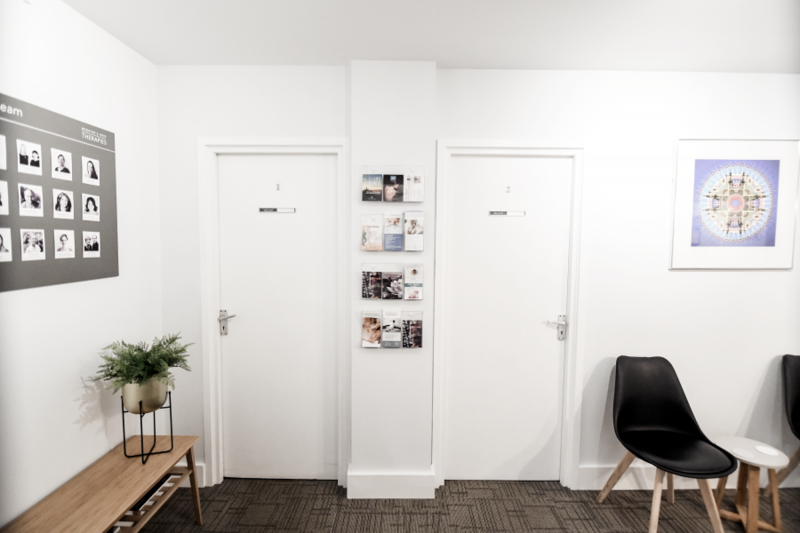 The therapists that hire our rooms, feel proud to welcome their clients to our modern, efficiently-run centre where our light and airy treatment rooms are used daily for massage, bodywork and talking therapies. 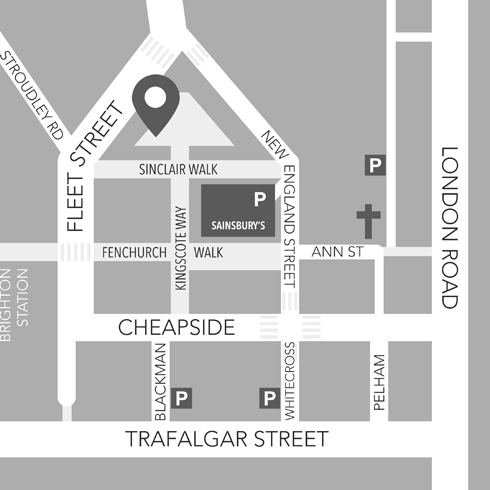 We’ve created two packages to choose from that you can find out about by calling us on tel: 01273 692628 or emailing us to request an Information Pack. All successful therapists at B&HT realise that they have in fact two jobs. As well as being fully qualified, enthusiastic and talented practitioners, they understand that their second job of running a small professional business is equally important. You will be passionate about what you do and your clients’ wellbeing. You will also continually seek to improve your clinical skills and cement your future within the industry. This is your first job. Website Exposure – Your personal profile on our website with details about the therapies you practice. Social Media – We will help you get your messages out there, whether it’s availability, special offers, new blog post or event. On-site Advertising – Your photograph, name and therapies practised along with your own leaflets are displayed in clinic. Changeover Time – benefit from a shared 15 minutes period to allow for the smooth and professional exchange of Therapists between appointments. 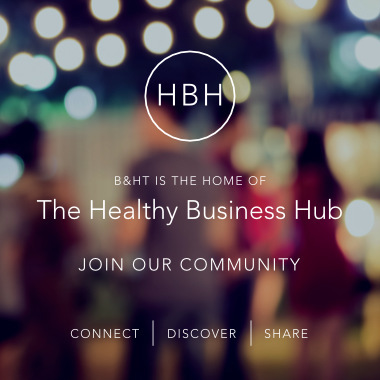 At B&HT, we respect your independence and your need to run your healthy business your way, plus we encourage community and collaboration between therapists, recognising that teams are stronger than individuals, and cross-referrals benefit everyone. If you are ready to find out about our two packages call us on tel: 01273 692628 or email us to request an Information Pack.